Hello people of the internet!!! On today’s ‘Monday Memos we’re going to talk about one of the best parts of fall… Halloween movies. Technically we could watch these movies at any point of the year, but there’s just something about fall that makes these movies even better. Now even though there are always new movies that come out during this time of the year, I thought that it would be fun to make a list of 5 Halloween movies that we already know are awesome (and honestly fall would feel empty without). I will say that there won’t be any “horror” or “scary” movies on here because I want to keep the list very family friendly, so you can feel comfortable watching any of these movies with your entire family. So now let’s get to the list! Ready? Ok, let’s go!!! We’re kicking things off with this movie because honestly who doesn’t love Winnie the Pooh. This is a really cute movie that’s story and characters will entertain kids, and give older audiences a kick of nostalgia. The plot has a little suspense but at its’ core is a really sweet story of friendship, and is definitely another classic story in this beloved franchise. Now this is a true Disney Channel classic! 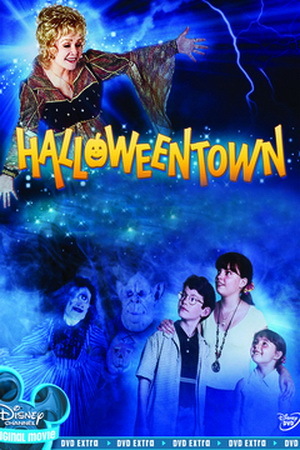 Every Disney Channel fan knows that once October hits, we’ll get to see all 4 Halloweentown movies. I put the 1st one on this list because this is the story that started it all for this franchise. What I love most about this first film is that we are introduced to amazing characters, a really interesting story, but also get a dose of reality because of the characters relationships with each other. I also love that each film switches up the plot and characters, but we still see a lot of the familiar faces that we’ve grown to love. This is a great movie to watch during October, because it’s funny, the cast does a great job of bring these characters to life, and it will keep you entertained and engaged from beginning to end. this is definitely a film you’ll want to see again and again, and even though the movie originally came out in 1995 (wow! ), it still holds up really well today. On a side note, the music in this movie is AMAZING, especially that ending song sung by Little Richard (just check out the video below)! Of course a Halloween list wouldn’t be complete without ET. This is an iconic film that has an amazing cast that bring these awesome characters to life, a great story, cool music, and is a movie that we’ve all seen but will continue to watch again and again. I had a really had time deciding whether this or the next movie that we’re going to talk about should be #1 so that’s why I’ve left it to you to decide. Let me know on the comments below which film you think should be #1. You can also check out one of the most iconic scenes from the movie below, which happens on…Halloween! 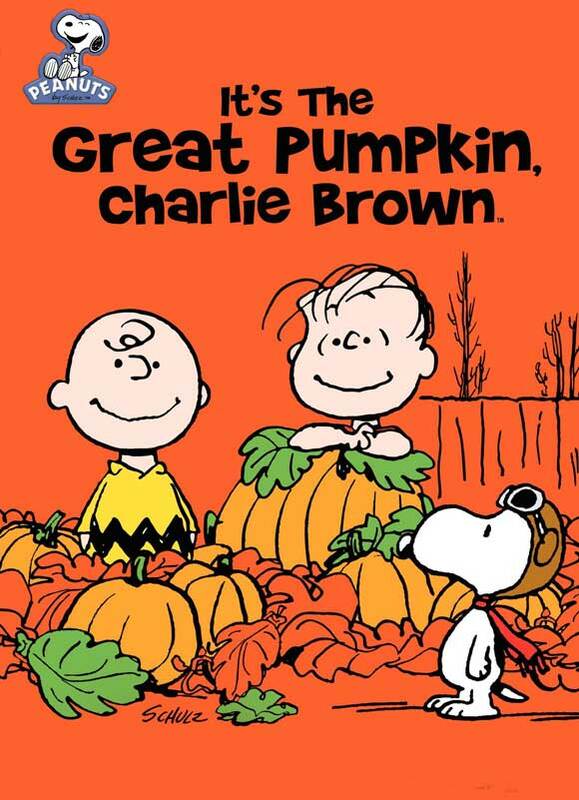 I honestly had a REALLY hard time choosing between It’s The Great Pumpkin Charlie Brown & E.T, because they’re both amazing films, and iconic in their own way. So like I said above, I’ll leave it up to y’all to decide which one is your favorite. This is another AMAZING film that has unforgettable characters, and a story that we continue to fall more in love with every year. With the newest Peanuts movie hitting theaters this year (personally I’m so excited to see it), we continue to see that the Peanuts characters never get old, which is why this movie has a very special place in film history. 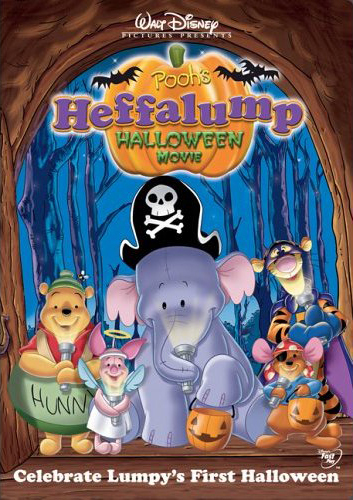 All credit goes to YouTube, rick6348, lyonslibrary.org, lincolncountylibraries.com, Pooh’s Heffalump Halloween Movie, Halloweentown, Casper, E.T. the Extra-Terrestrial, It’s The Great Pumpkin Charlie Brown, Elliot M. Bour, Saul Andrew Blinkoff, John A. Smith, Evan Spiliotopoulos, Bria Hohifeld, Mark Witters, Buena Vista Home Entertainment, Paul Bernbaum, Jon Cooksey, Ali Matheson, Duwayne Dunham, Ron Mitchell, Brian Pogue, Disney Channel, Brad Silberling, Colin Wilson, Sherri Stoner, Deanna Oliver, Seymour Reit, Joe Oriolo, Amblin Entertainment, The Harvey Entertainment Company, DreamWorks Animation, Universal Pictures, Comcast Corporation, Steven Spielberg, Kathleen Kennedy, Melissa Mathison, Universal Pictures, Charles M. Schultz, Bill Melendez, Lee Mendelson, CBS, all of the businesses, companies, people, stores, and any other original owners involved and/or mentioned in any of these videos, any and all companies, individuals, and/or businesses that should receive credit for anything mentioned in this blog post, and all original owners. I do not own anything in this blog. If any people, corporations, businesses, companies, etc, were not previously given credit for their work, they are given credit now and their previous absence was unintentional. All opinions expressed in this blog are my own. 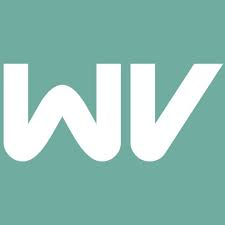 I wrote this blog for entertainment purposes and no copyright infringement is intended. celindareyesblog October 5, 2015 No Comments on Monday Memos: Top 5 movies to watch this Halloween. Category: Monday Memos. Tagged: action, adventure, Ali Matheson, amazing, Amblin Entertainment, Bill Melendez, Brad Silberling, Bria Hohifeld, Brian Pogue, Buena Vista Home Entertainment, Casper, cbs, Charles M. Schultz, children, Colin Wilson, Comcast Corporation, Deanna Oliver, disney channel, DreamWorks Animation, Duwayne Dunham, E.T. the Extra-Terrestrial, Elliot M. Bour, Evan Spiliotopoulos, fantasy, halloween, Halloweentown, iconic, It's The Great Pumpkin Charlie Brown, Joe Oriolo, John A. Smith, Jon Cooksey, Kathleen Kennedy, Lee Mendelson, lincolncountylibraries.com, lyonslibrary.org, Mark Witters, Melissa Mathison, movie, Paul Bernbaum, Pooh's Heffalump Halloween Movie, rick6348, Ron Mitchell, Saul Andrew Blinkoff, Seymour Reit, Sherri Stoner, Steven Spielberg, The Harvey Entertainment Company, Universal Pictures, youtube.